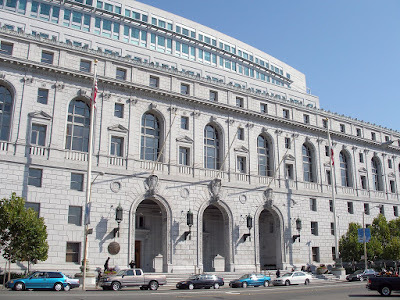 Last Friday, October 16, the California Supreme Court voted against reviewing a case involving a ten-year-old boy’s confession and a waiver of his Miranda rights. In a closed session, the justices voted 4 to 3 against hearing the case involving a ten-year-old boy from Riverside County who confessed to killing his father, Jeff Hall. The decision not to review the case means that the Court of Appeals’ decision that the boy made a knowing, intelligent, and voluntary waiver of his Miranda rights stands and the confession was not obtained in an illegal manner. Miranda rights frequently appear in public discourse and on television. They must be provided to suspects who are in police custody and are being interrogated. They include the right to remain silent, the right to know that anything one says can be used against them, and the right to an attorney regardless of whether they can afford one. Individuals may waive their Miranda rights and speak with police during interrogations, but such waivers must be made knowingly, intelligently and voluntarily. Studies have shown that juveniles are impressionable and susceptible to pressure, and the law has been careful to create extra precautions for juvenile suspects and their waiver of Miranda rights. 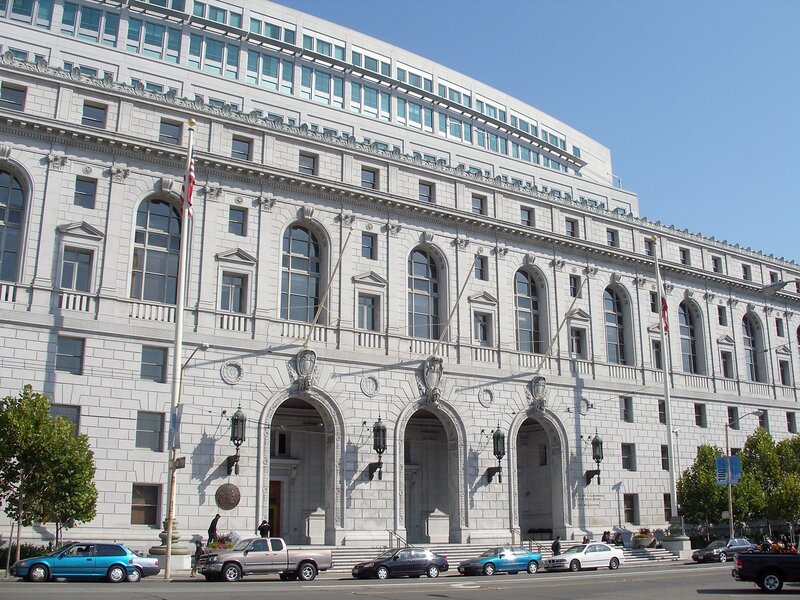 One of the dissenting justices from last Friday’s decision suggested that the California State Legislature look at the matter and consider revising existing law or create new rules regarding whether a child as young as ten can validly waive such important legal rights. Whether the Legislature—or the courts in another case—will do so remains to be seen. Katie Walsh is an attorney in Orange County, California who concentrates her practice in juvenile law, criminal defense and victims’ rights. Contact the Law Office of Katie Walsh today.